We supply, install and support Extensis digital asset management systems. Extensis is a leading developer of software and services for creative professionals and workgroups. Their solutions streamline workflows, securely manage digital assets and fonts, and control corporate typographic branding. 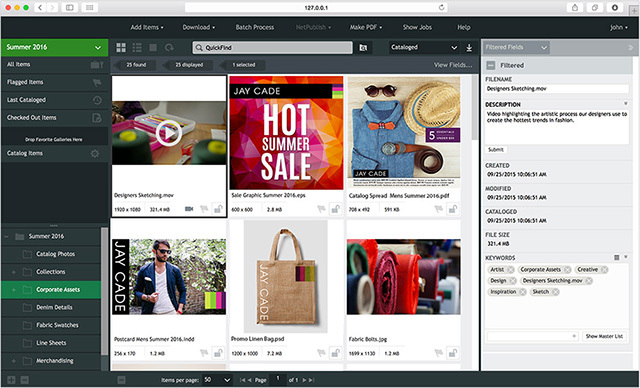 The digital asset management solution for companies of all sizes. 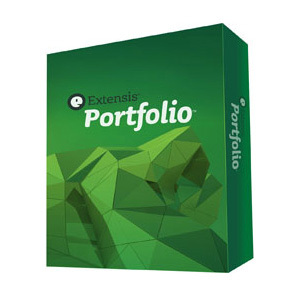 Packed with powerful features that will accelerate your workflow, Extensis Portfolio is simple to set up, easy to use, and requires little to no ongoing maintenance. Within moments, you can organize your digital files and share them throughout your organization and beyond, allowing everyone to find what they need, when they need it. With a modular-based solution, you can start with what you need and easily scale capacity and functionality as your needs grow.